Graphics that enhance, signage that works, displays that inform. Image360 – Gastonia brings unique and innovative visual communications to businesses and organizations. No matter the size or scope of the projects, our professional team members work closely with you to maximize the creativity and impact of your visual communications. 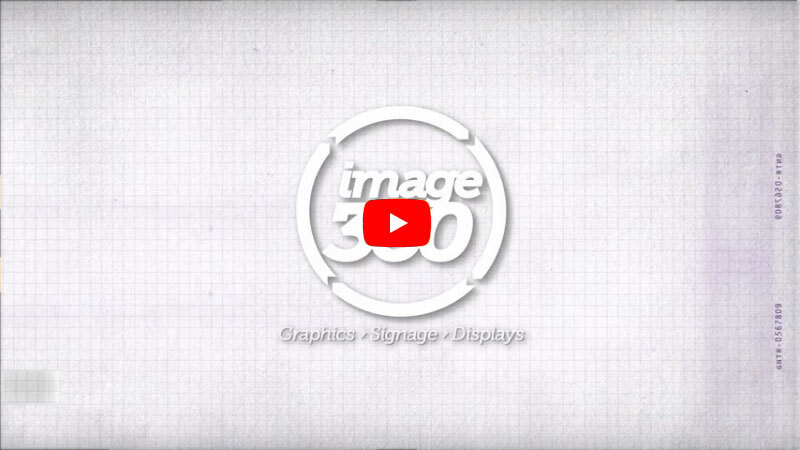 By combining the expertise and fiscal efficiency of a local graphics expert with the vast knowledge of a network with hundreds of partners, Image360 – Gastonia assures a best-in-class solution every time. We are truly a one-stop solutions provider; one that can deliver a comprehensive package of signage and graphics services that include strategic counsel, graphic design, digital and print integration, signage and large displays but also a full suite of print and marketing materials. Located at 3608 New Hope Road, Image360 in Gastonia is locally-owned and operated and specializes in complete project management. We invite you to schedule a site visit to find the most fitting solution for your graphics and printing needs. Contact us today to start the visual communications revolution.